What's in my Chanel WOC?! I bought this Chanel WOC in Milano, its cost €1050. 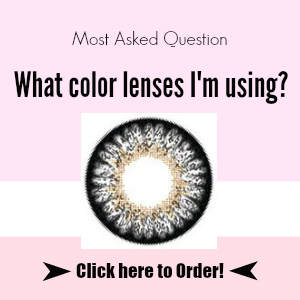 I love this WOC a lots because it's functional. It's a really small bag, but actually hold a lot of things. And I discover 6 ways to wear this bag, how functional is it?! I like to use this bag when I bring my dog walk around, go to supermarket, travel or go out to drink or clubbing during the night. It's really useful, I definitely recommend this bag to you, I agree it's so expensive, but compare with the Chanel classic flap, it's much cheaper. If you can't afford a classic one, but you really want to own one Chanel bag, Chanel WOC is your good choice. Well, let me introduce what's in my Chanel WOC. It's really fit all my stuff inside. I have my IPhone 4S, Earphone, Chanel Compact, Home's key with a little bear keychain, Debit Card, ID Card, Train ticket, Gum, Eye drop, 2 Lip Balm, Lip gloss, YSL LipStick, 2 Eyeliner, Eyelash Glue and Travelo. 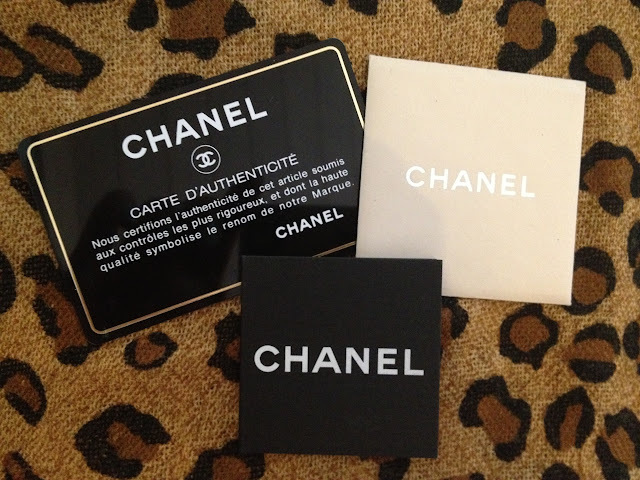 Also, I always keep my Chanel authentic card in my bag. 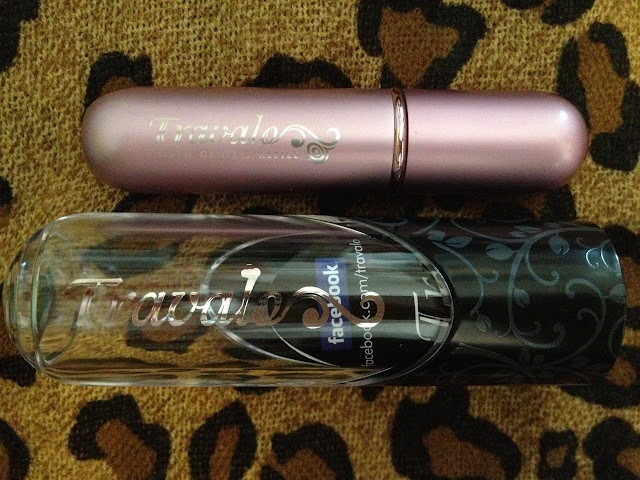 It's a small bottle that you can refill your perfume inside, and bring your perfume around you easily. Many différent colors you can choose and its cost CHF 16.9.